Having made all the improvements we had planned to undertake and more it is time for us to move on after enjoying our comfortable home in a great position for 8 years. We are planning to down-size and spend more time travelling – so we need a smaller house and have already got a good campervan. Superhome 111 in Shropshire is up for sale with a fantastic energy bill of £100 per annum due to the RHI payment of £432 for the solar thermal panels and combined annual gas + electric bills for £535. The RHI payment will continue for another 3 years and will stay with the house. 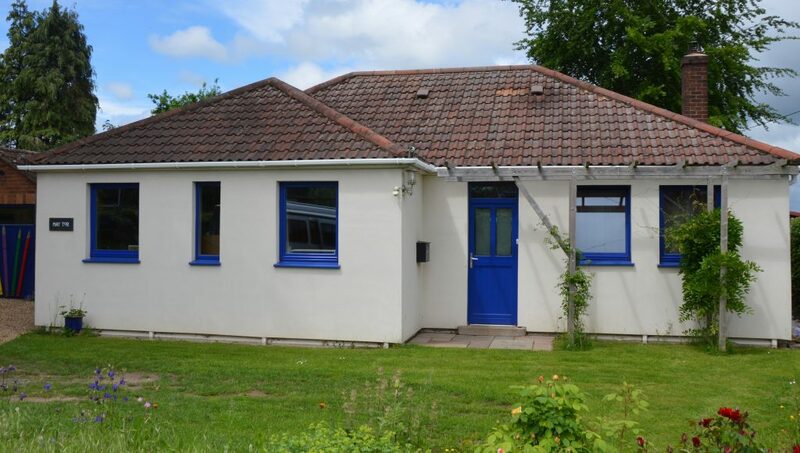 We dealt with a major retrofit project after we bought the bungalow in 2009 including: triple glazing, external insulation, air-tight membrane, MVHR, solar panels, a very efficient gas boiler, etc.